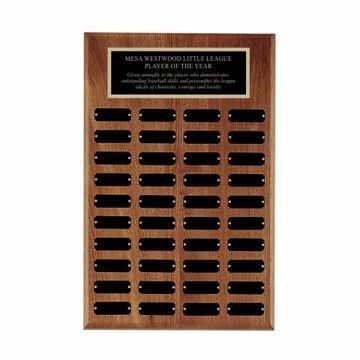 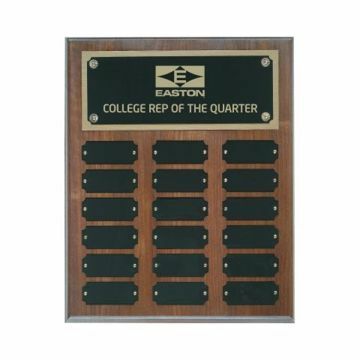 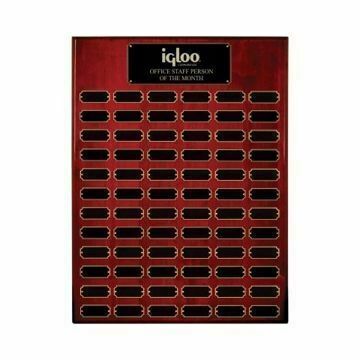 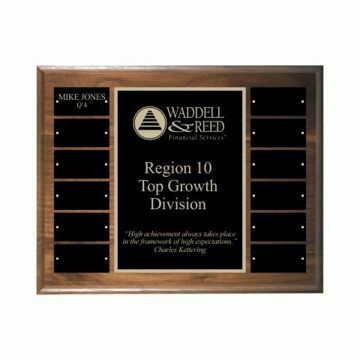 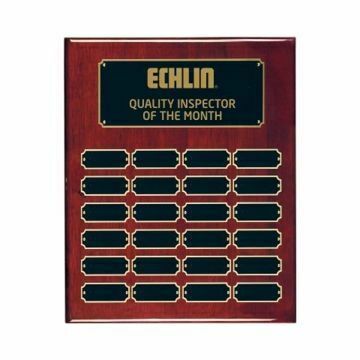 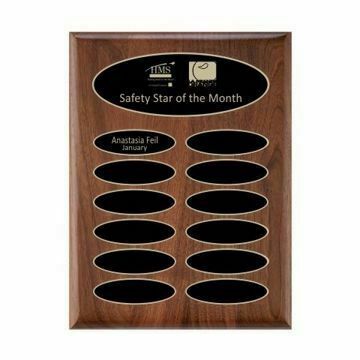 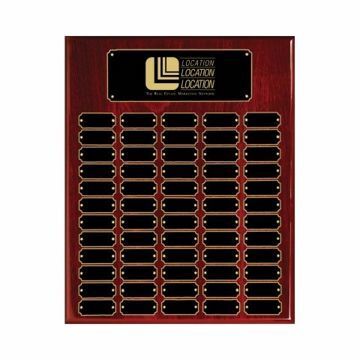 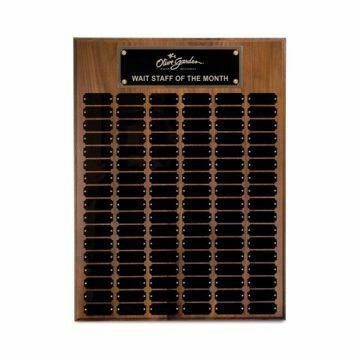 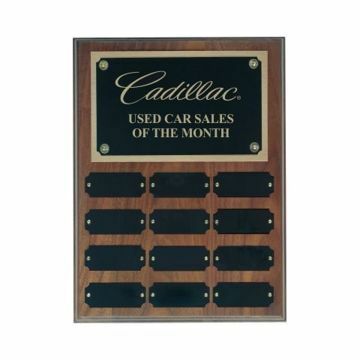 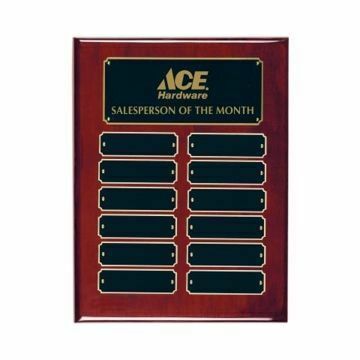 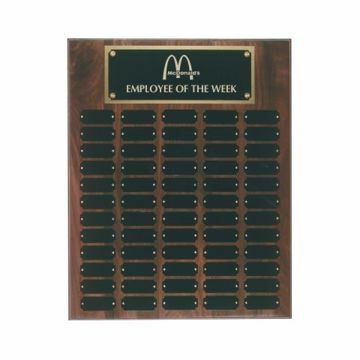 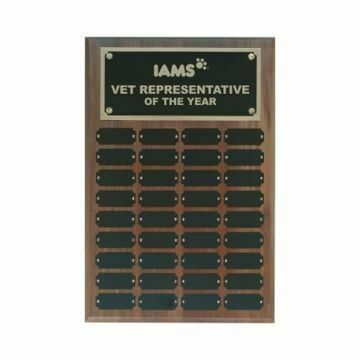 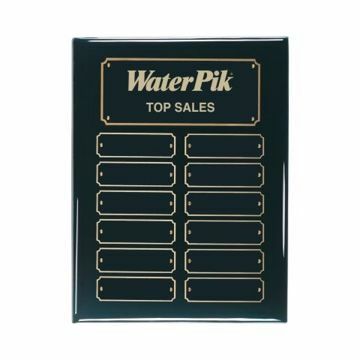 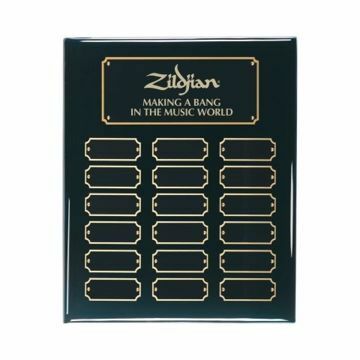 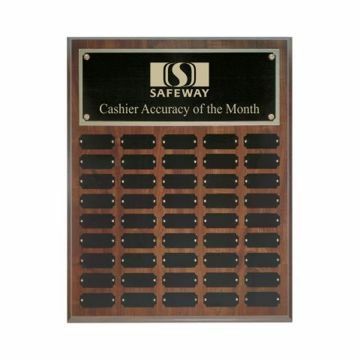 Perpetual Plaques by Newline Trophy are built to last; we guarantee our Plaque Awards with multiple plates from (12 to 84 individual plates) are made of the highest quality materials and are engraved by the finest craftsmen in the industry. 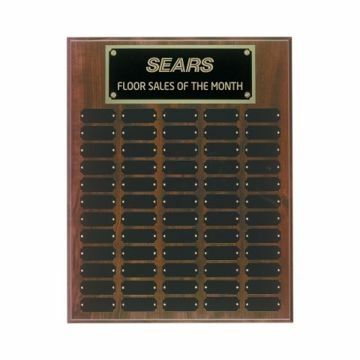 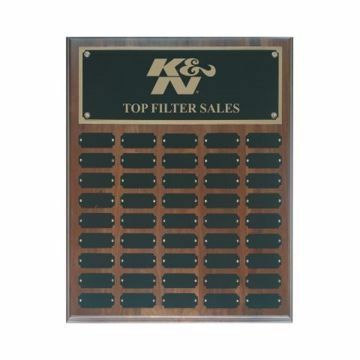 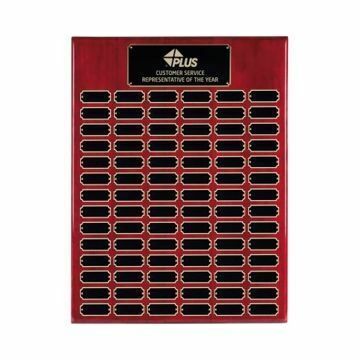 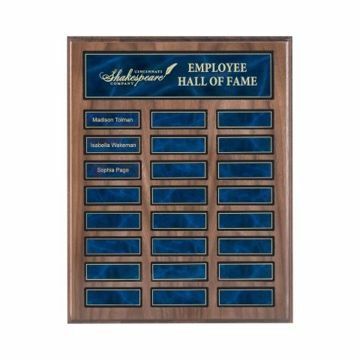 Historic preservation of important award recipients, donors or athletic achievements is critical to a successful campaign or program, and Newline makes it easy with the finest Engraved Perpetual Plaques online. 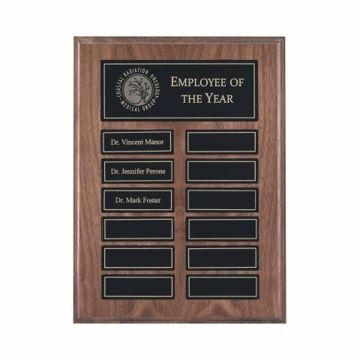 Choose any Perpetual Plaque below to personalize with your engraved message and if you can't find a plaque here with the number of individual engraving plates you need - we will custom manufacture to your specifications. 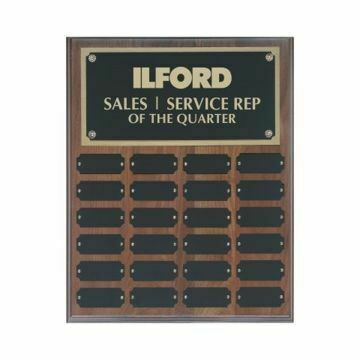 FREE Shipping on Perpetual Plaque orders over $100 and always Unlimited FREE Engraving - Newline delivers FAST with the best customer service. . .